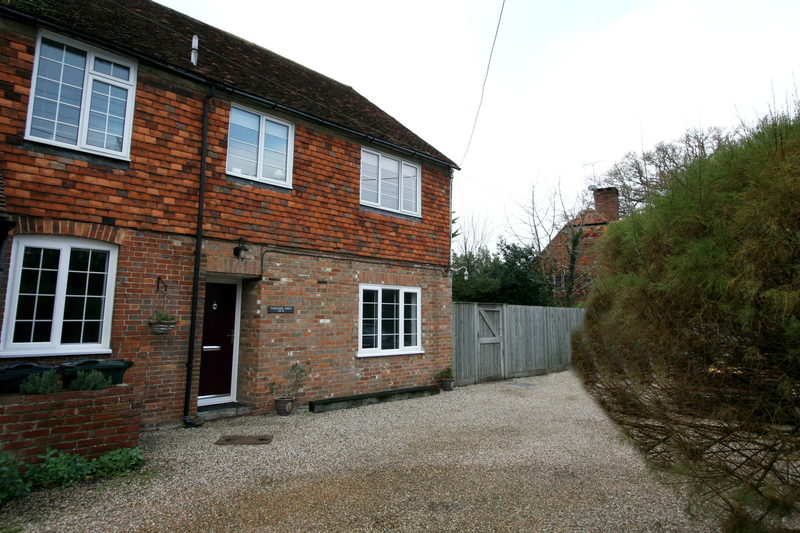 Two bedroom first floor freehold apartment located in the pretty village of Biddenden. 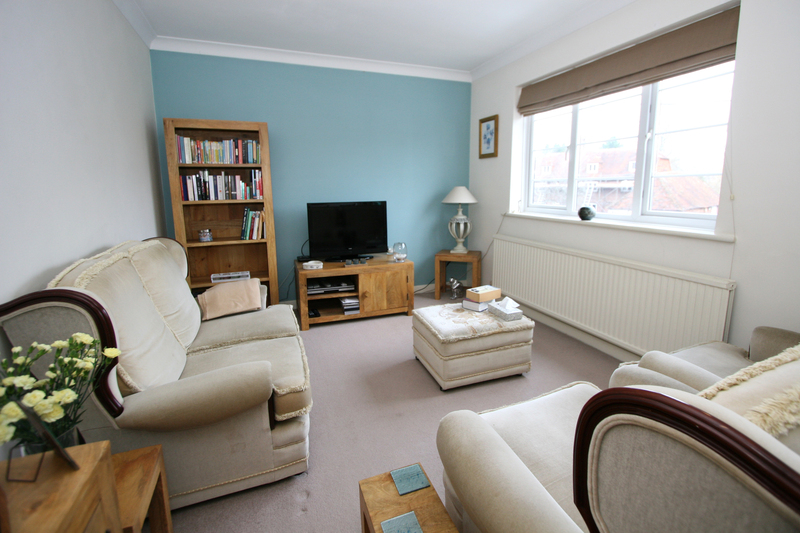 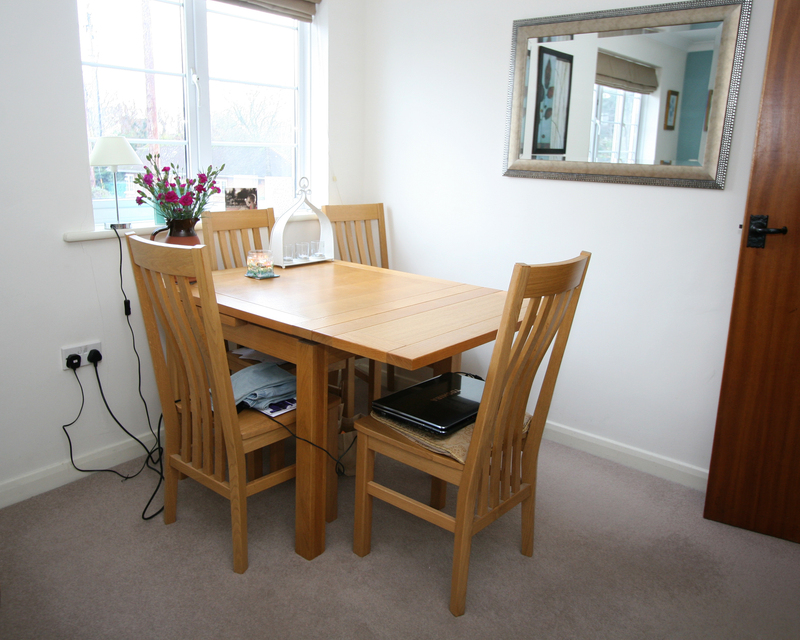 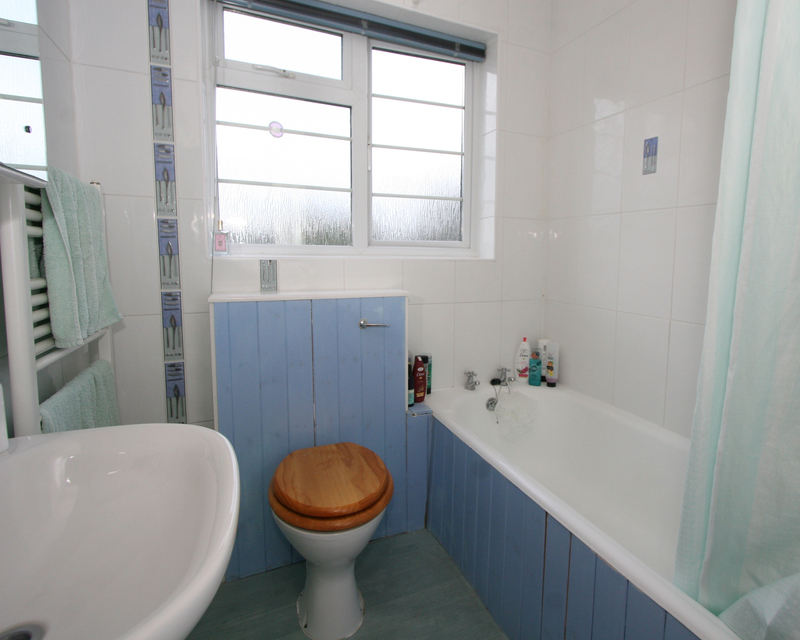 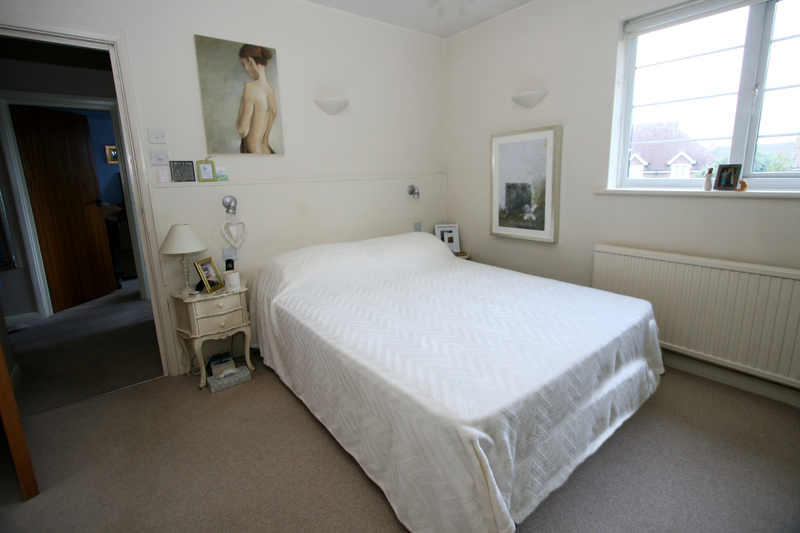 The property consists of: Two bedrooms, fully fitted kitchen, lounge/diner and bathroom. 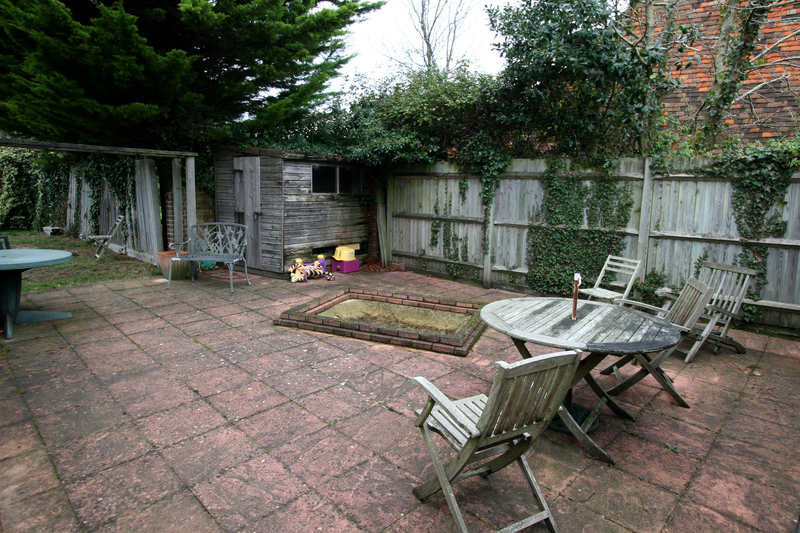 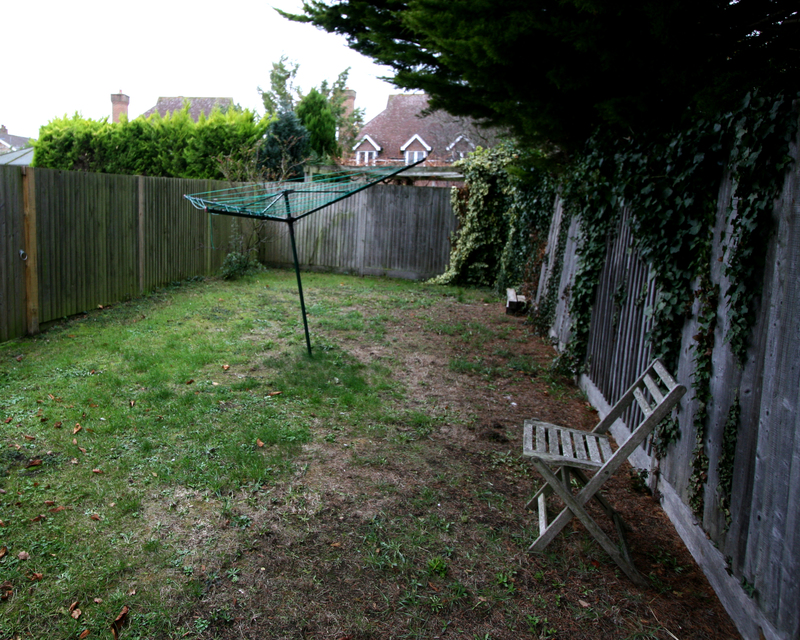 Outside, the property benefits from a private garden with shared patio and off road parking. 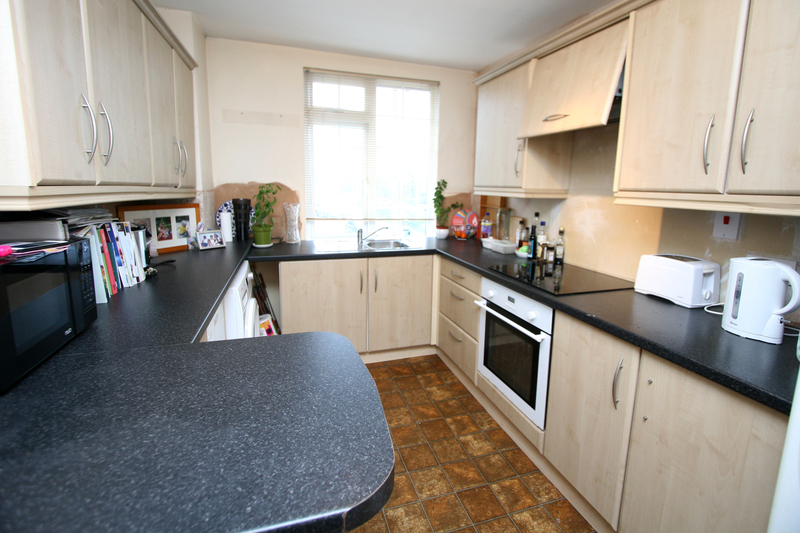 125 years on lease (Leasehold with a share of the freehold).